Glasses are an optical instrument formed by a pair of lenses attached to a frame. Our instruments allow the optometrist to measure a specific patient based on the precise correction of each eye. Glasses are also a fashion accessory that you can choose depending on your face shape and the fashion trending. Whatever your personal style, your eye-wear can say a lot about how you see the world and how the world looks at you. 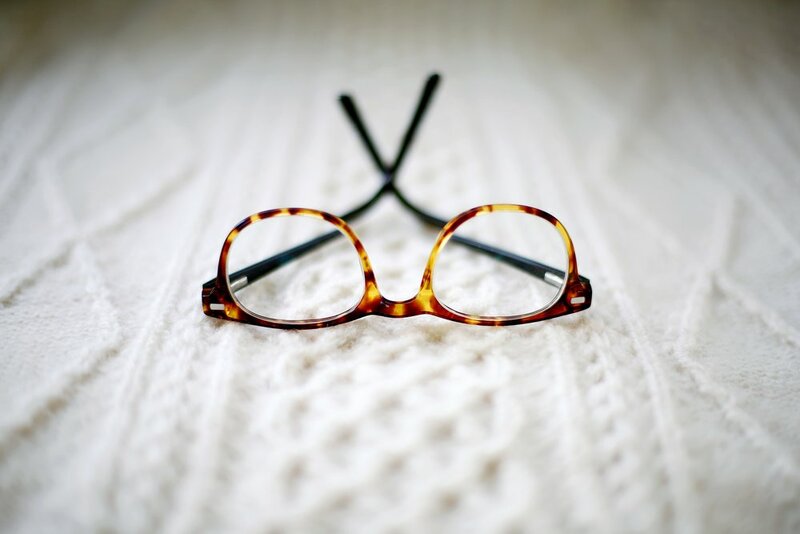 At Forest Hills Vision Associates we are committed to bringing our patients the best connection between function and comfort.